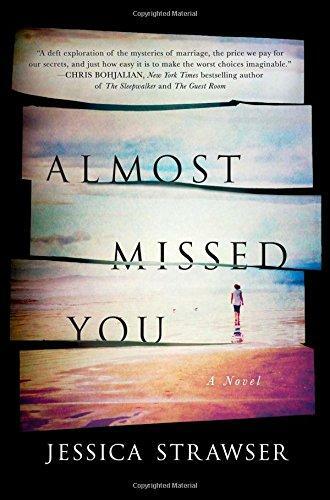 Local author Jessica Strawser has set her latest novel, Almost Missed You, here in Cincinnati. She talks about this story of love and betrayal, as well as her work for Writer's Digest, in a conversation with our Barbara Gray. 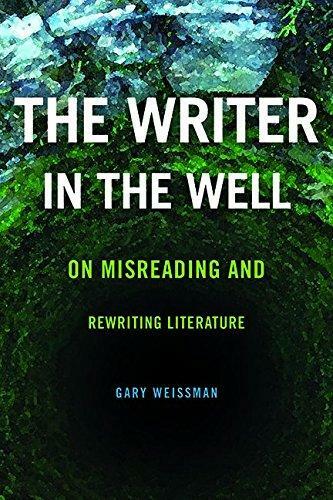 Reading, interpreting and analyzing literature is, according to UC Professor and author Gary Weissman, a fundamentally a writing-based function. 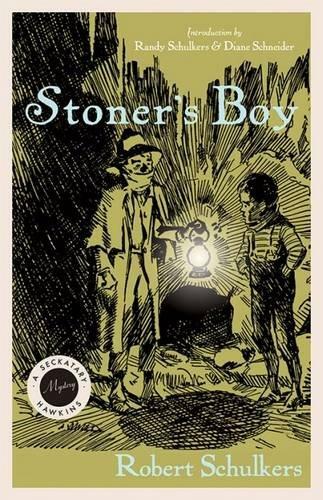 Book Review: Roberta Schultz reviews two newly republished YA novels, written by Covington native Robert Schulkers in the 1940's. 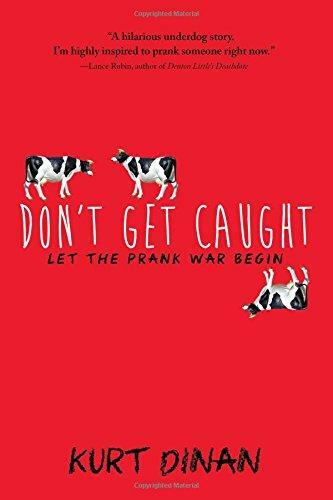 The new writer-in-residence at the Public Library of Cincinnati and Hamilton County is a local teacher, husband and father who published his first book last year.